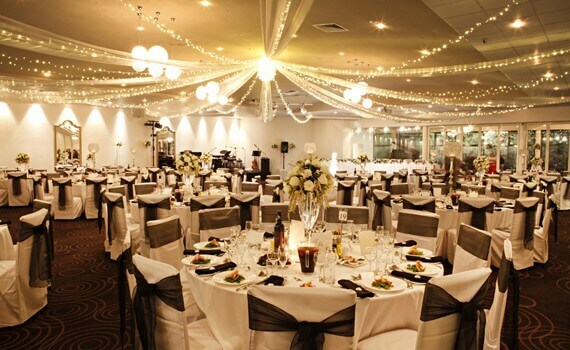 Sfera’s Park Suites & Convention Centre offer a range of Adelaide wedding reception rooms to suit every bride’s tastes. From the most lavish and impressive receptions to intimate family celebrations, Sfera’s has something to suit everyone. The three Ballrooms, The Starlight, Sunrise & Sunset are the main function rooms with the largest catering for receptions of up to 500 guests and all have their own stunning unique features. With top quality service and staff you are in good hands with the Sfera’s team. This entry was posted in Adelaide Wedding Photography. Bookmark the permalink.